Rehearsal dinners usually take place after the wedding rehearsal, normally held the day before the actual wedding ceremony. Although the rehearsal dinner is not a “required” wedding event, they’re a great way to get everyone who is involved with the wedding a chance to meet one another and to relax before the wedding takes place. Traditionally, the rehearsal dinner is hosted by the grooms parents, although anyone can play host such as the bride’s parents, or a close family member or friend. 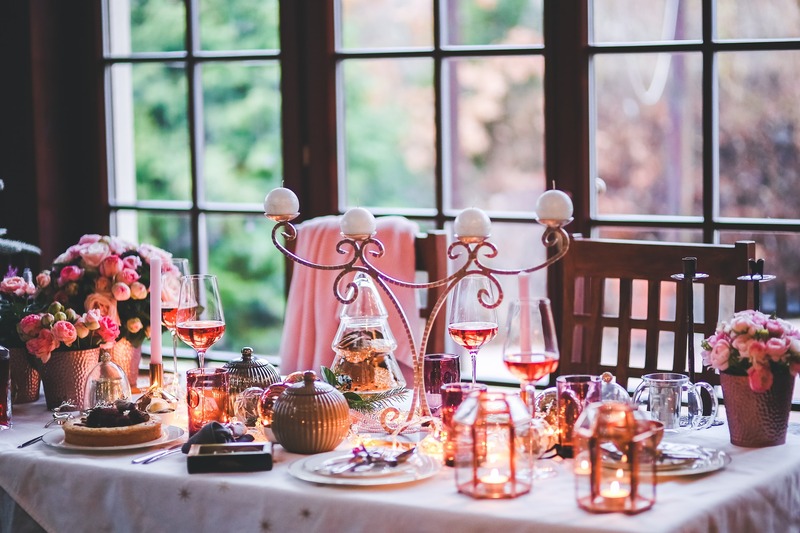 Regardless of who hosts, you want to make sure that they are involved with the planning process, such as where the event will be held or what will be served for dinner. The guest list normally includes the bride and groom, their parents and the entire wedding party. Other guests often included are the grandparents, the dates of the wedding party, the Clergy person who will be performing the ceremony and their guest, other members of the family not in the wedding party and out-of-town guests. You may need to check the size of your rehearsal dinner budget to see if these other guests can be accommodated to stay within your budget. The next step is to figure out is where to have the rehearsal dinner. Some popular rehearsal dinner places include a private room at a restaurant, a private club, a BBQ, a small room at your reception site or a private home. Things to keep in mind; if you are having a rehearsal, choose someplace close by to hold the dinner so people won’t have to drive all over to get there. Also keep in mind that if you inviting any out of town guests, that you provide them with a very good map of how to get the dinner and back to their hotel (or where ever they are staying). A good option is to carpool so they won’t get lost. Wondering what to have for dinner? That is entirely up to you and the host; you can have a formal dinner or a more relaxed meal. Many brides decide to have a more informal rehearsal dinner, to keep everyone relaxed for the wedding activities that are coming up. Right before dinner is served, the host will usually say a few words and give a toast to the bride and groom, and often a few other toasts will be given as well. This is also the perfect time to give the wedding party and the parents their gifts. 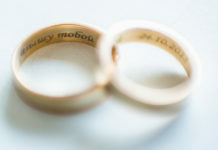 The bride and groom will usually say a few words before handing them out; they generally will thank everyone for being in the wedding party as well as say a few other heartfelt words. The Rehearsal Dinner is a great way to have a relaxing time with your bridal party and is usually the kickoff to the wedding festivities soon to come. Caribbean Getaways – When to Go?